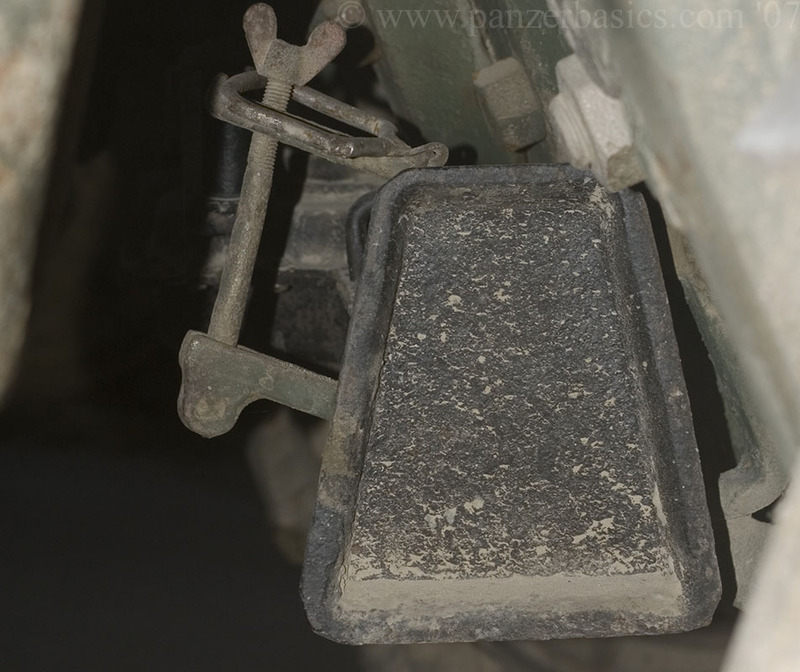 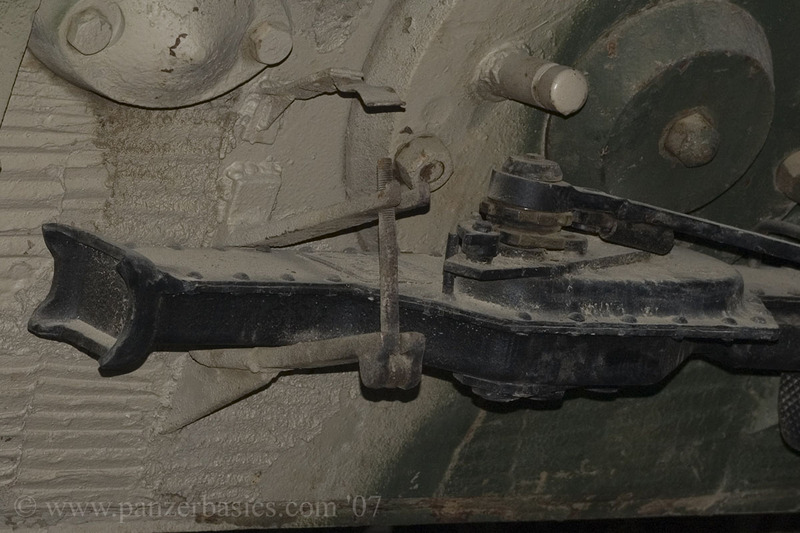 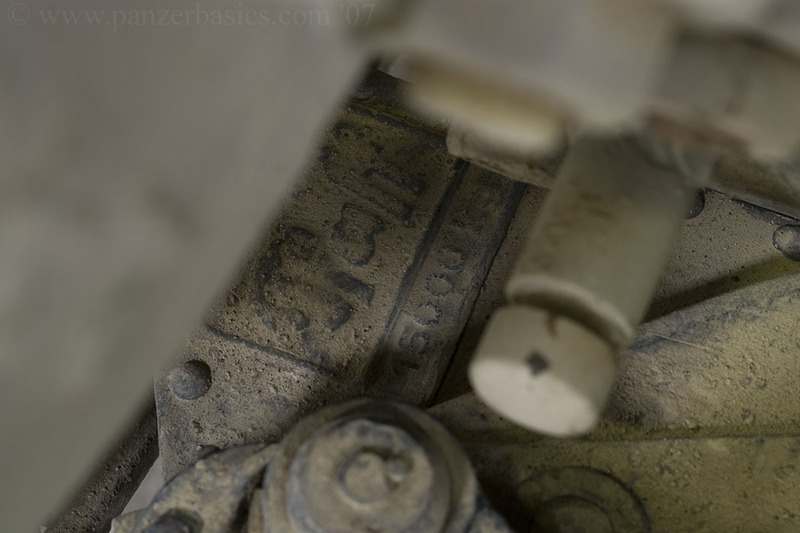 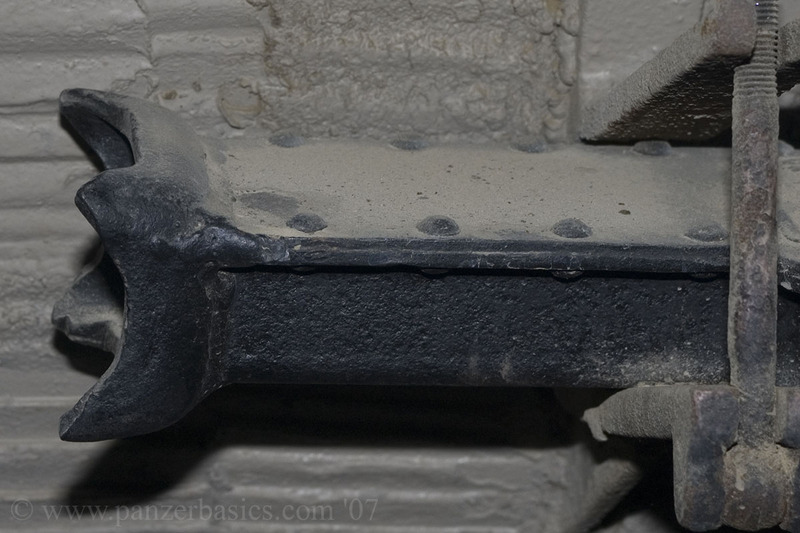 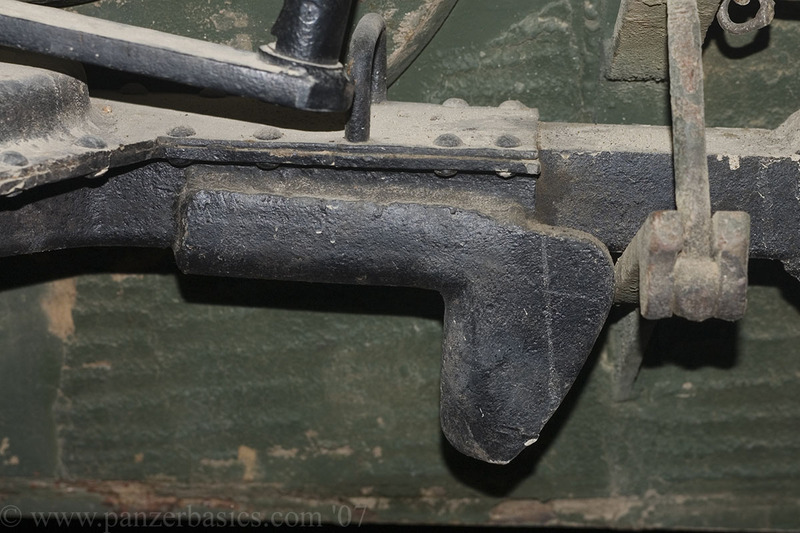 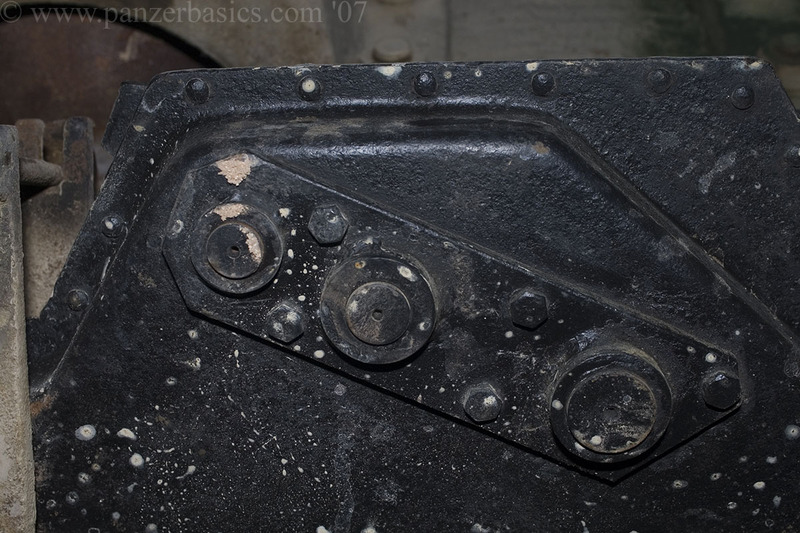 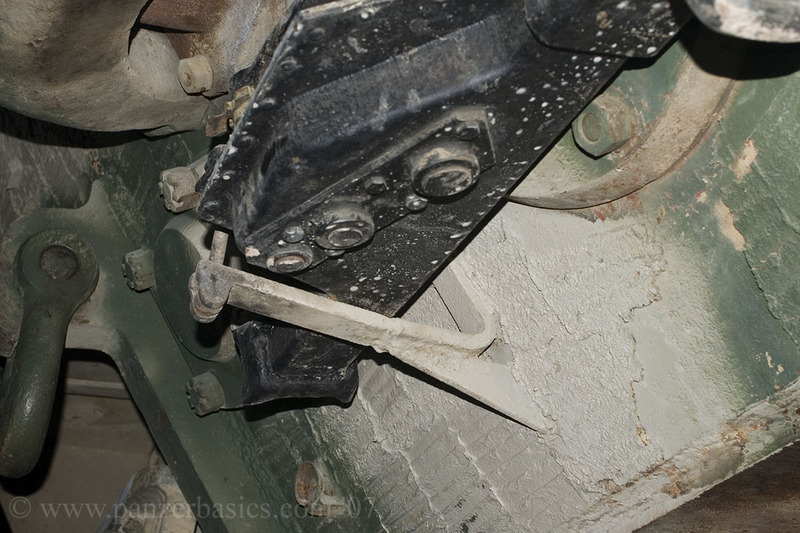 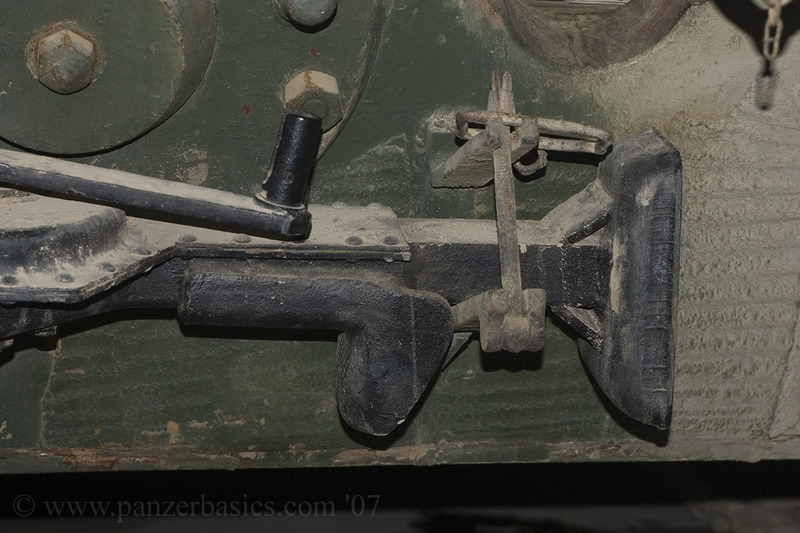 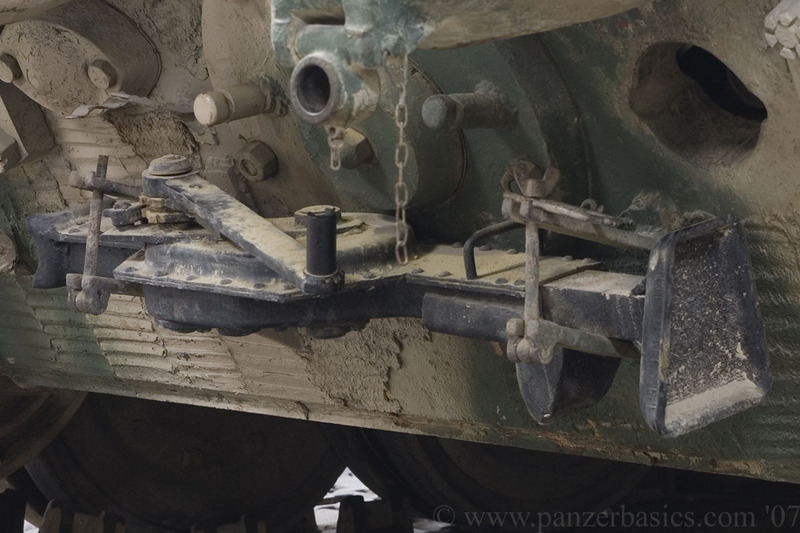 A visit to the Saumur Musée des Blindés in October 2007 revealed this rare 15T jack at the back of their Tiger II. 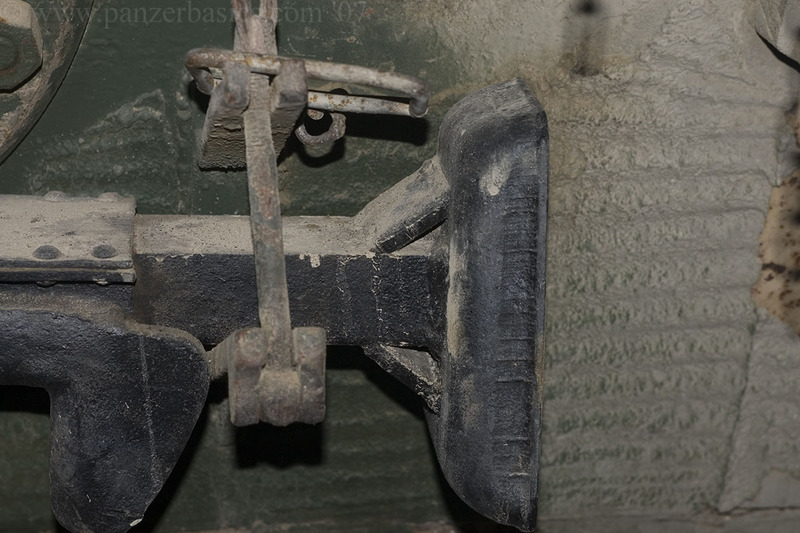 Normally, the Saumur museum does not allow publication of photos. 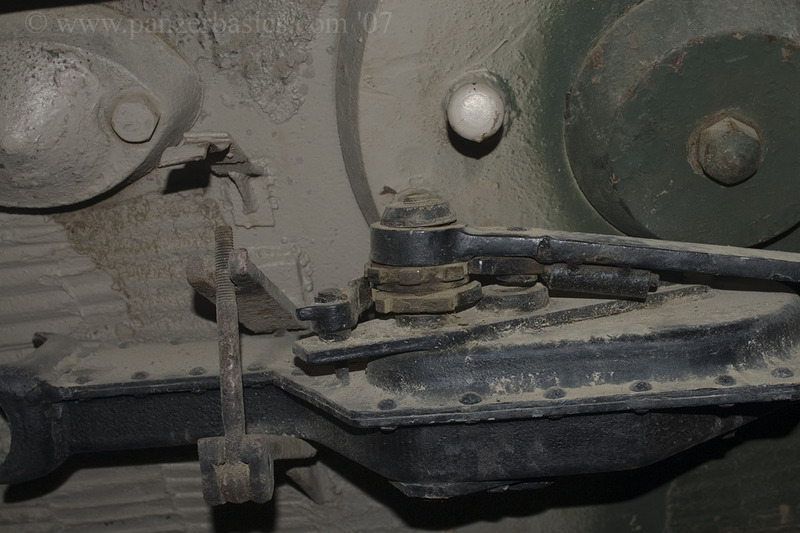 For this page however, Lt-Colonel DUBOIS gave me special permission for publication.